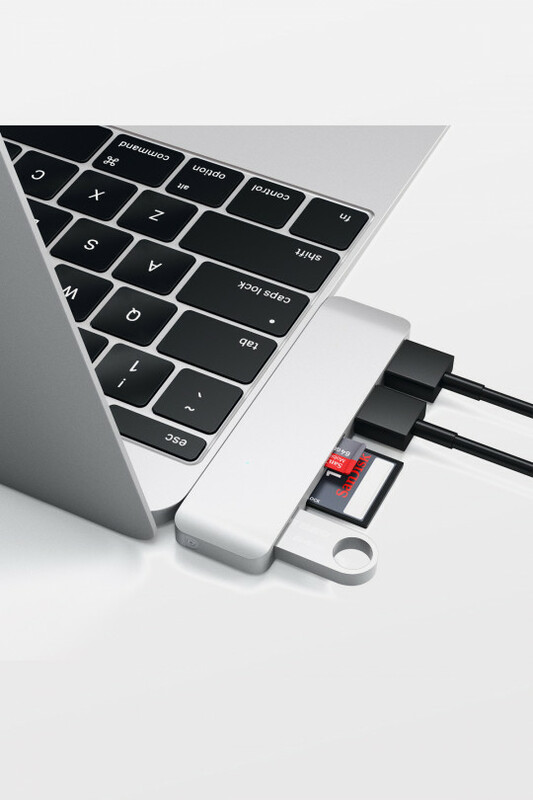 Fast, reliable Ethernet speed over upgraded, Type-C connection. 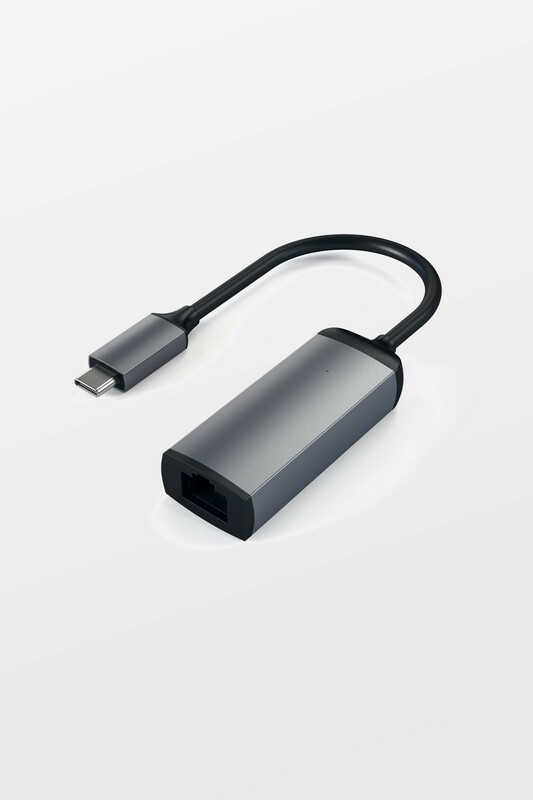 Enjoy a high-speed wired connection on your Type-C device for fast data transfers, quick downloads and smooth video streaming. 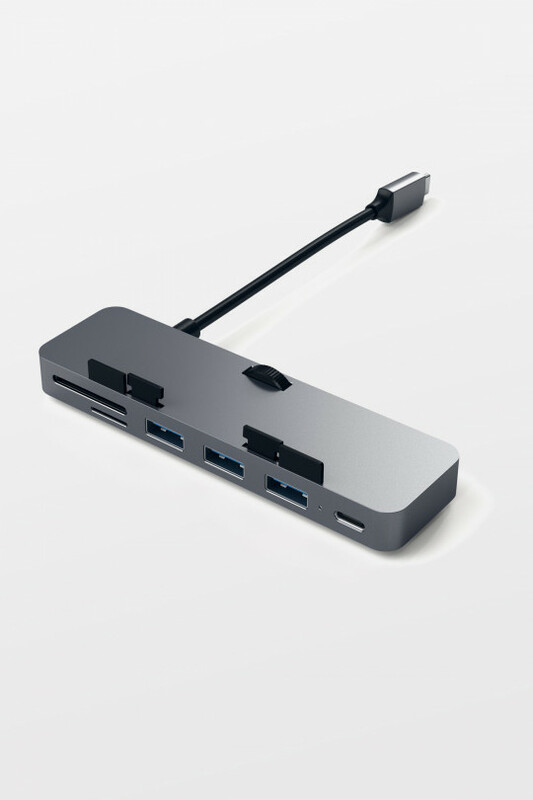 Upgrading to a USB-C device doesn’t have to mean sacrificing your fast, wired Ethernet network connection. 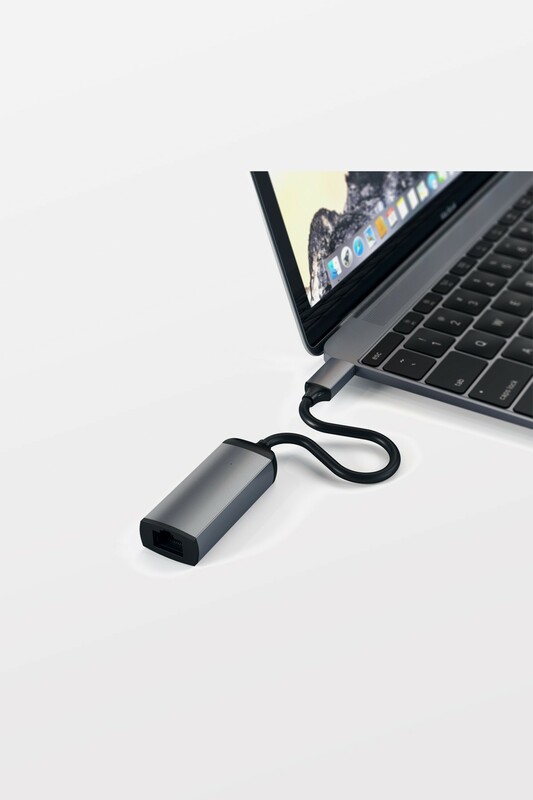 Choose a high-performance Gigabit Ethernet connection with Satechi’s Aluminium Type-C to Gigabit Ethernet Adapter for easy HD video streaming, uninterrupted gaming and fast web downloads. 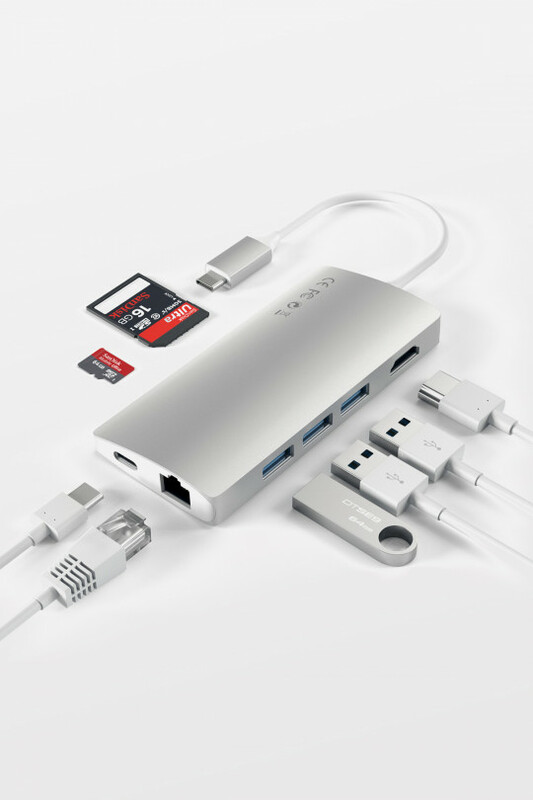 Supporting 10/100/1000Mbps Ethernet it features a sleek, brushed aluminium finish for a modern appeal and a slim profile for portable, on-the-go use.